New proposals to improve safety and facilities for people walking and cycling in and around New Park Road and around Richard Atkins School are to be trialled for a day later this week on 26 February. Sustrans have been working in the area since summer 2015 when Lambeth Council asked them to help respond to safety concerns. 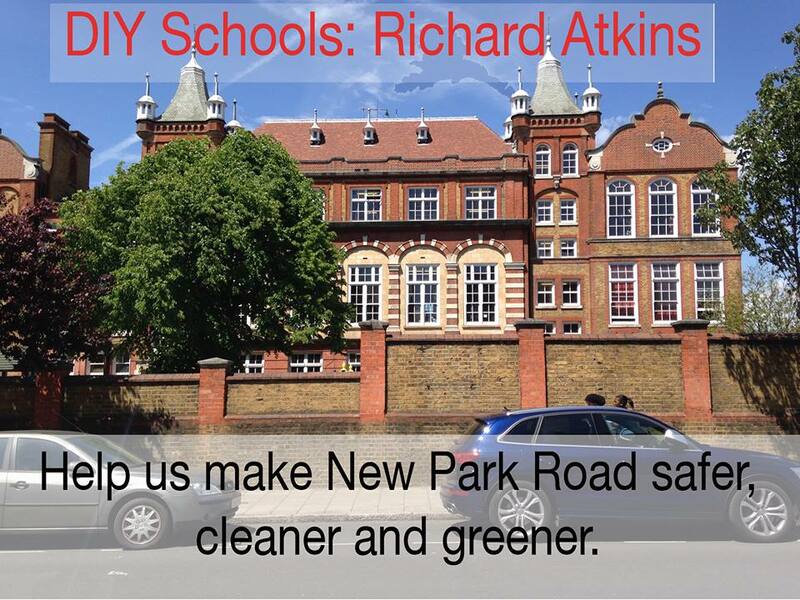 Twelve accidents had happened near the Richard Atkins School because of the amount of traffic cutting through New Park Road and lack of safe crossing points. After listening to resident and councillor feedback on the initial designs Sustrans did further work with the community in December and January and developed new proposals. The new design aim to improve the local environment, calm traffic along New Park Road and help keep all road users, especially children at the school, safer and healthier. The team have also been able to secure more funding from Transport for London to create permanent improvements and add more value to local businesses and residents. 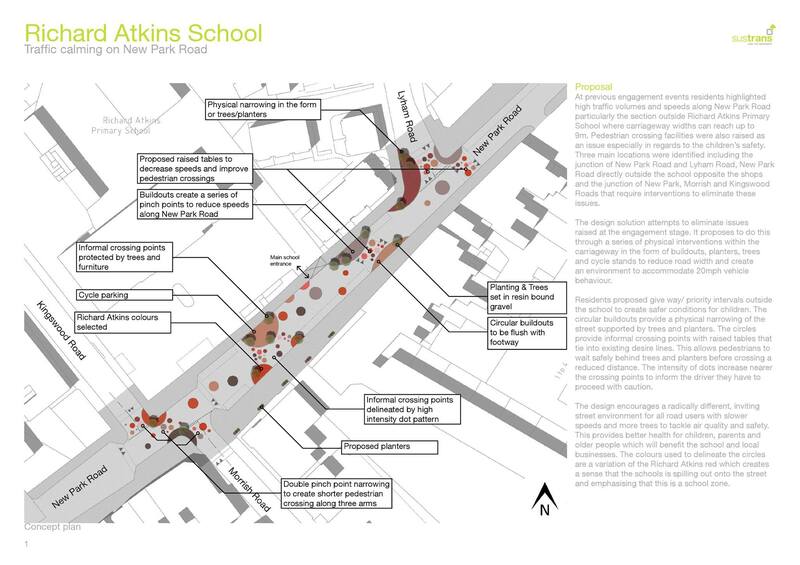 DIY Schools: Richard Atkins – the Sustrans-led community project aiming to make New Park Road safer for children, parents and other road users – have issued a preview of new proposed designs inspired by sessions with residents and parents in December and January. Comments will be invited over the next few weeks – the team will publish a link to record comments as well as delivering letters across the whole area to residents to invite feedback. We were very pleased that Labour’s new Shadow Education and Work & Pensions Secretaries chose Brixton Hill for their first official engagement. 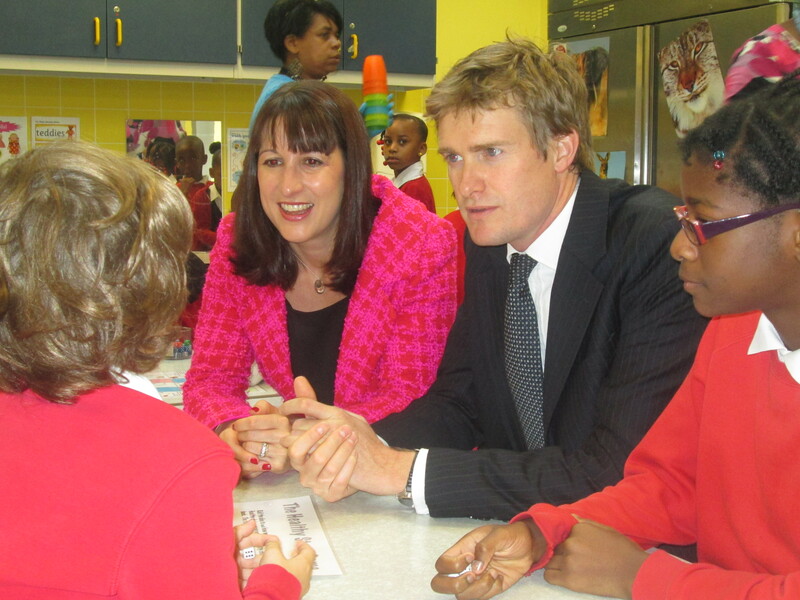 Tristram Hunt MP, who now leads for Labour on Education, and Rachel Reeves MP, who is the Shadow DWP Secretary following the reshuffle, visited Richard Atkins Primary School on New Park Road last week with Cllr Lib Peck and Cllr Rachel Heywood. 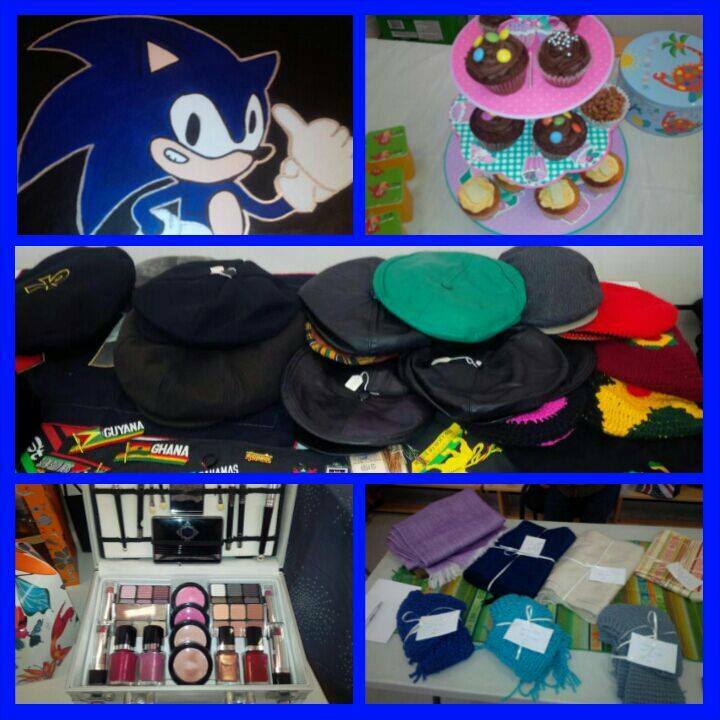 They visited the school’s excellent breakfast club and spoke to pupils and teachers.